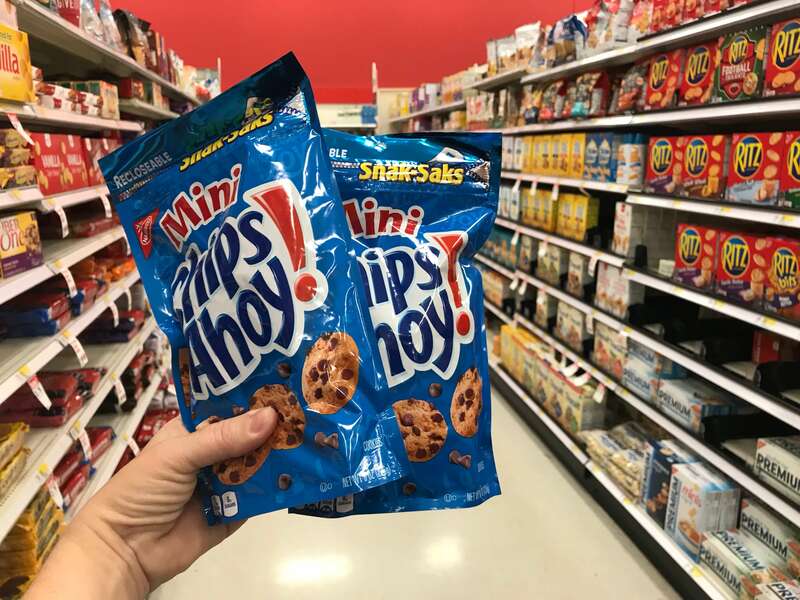 Target Shoppers – $0.69 Nabisco Snack-Saks! Here is another easy deal you can score at Target! Target sells the Nabisco Snack Saks for $2.12. 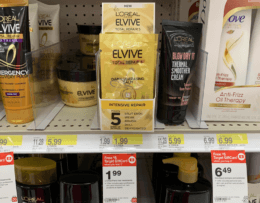 $6 in New Clairol Hair Color Coupons – $1.49 at ShopRite & More! 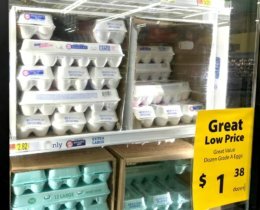 New $1.50/1 Bounty Essentials or Basic Paper Towel – $0.33 Per Roll at Dollar General & More!